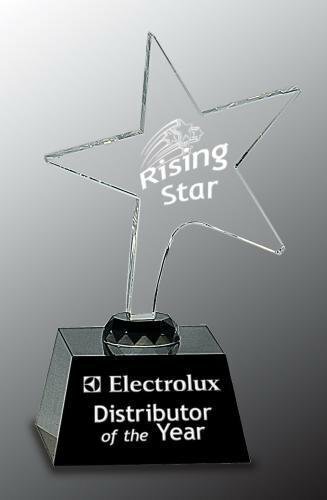 A shining star mounted to a high gloss piano finish base makes an award that's elegant in its simplicity. 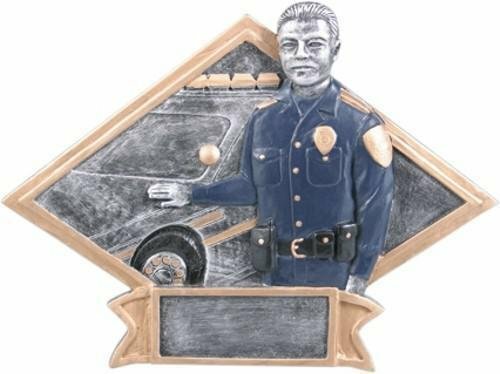 The base provides ample space to personalize the award to celebrate the shining stars on your team or in your organization. This award is available in 2 sizes to meet your award needs. This stunning walnut finish flag case has a high gloss piano finish and features a glass front and black velvet lining. Available in 2 sizes, it will protect and display your memorial flag beautifully.